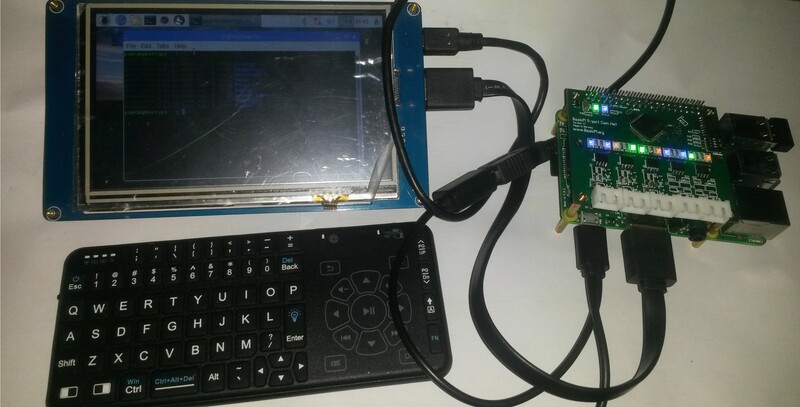 This shows a Raspberry PI 3 with a Communication Hat, Display and mini keyboard. This is basically all the hardware I need for a very advanced CAN Adapter & Analyzer. The main reasons I am skeptical is the wiring needed on this solution. Using a HDMI display is very powerfully, but you need a large project box for this. The total size and cost of the adapter adds up. I seriously which someone would create a more box-able display solution for Raspberry PI – one that take into account the Hat option.